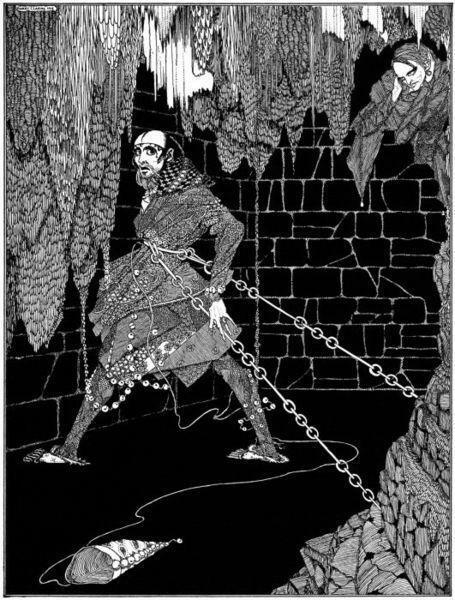 This story was included in Poe's collection, Tales of Mystery and Imagination , illustrated by Harry Clarke (1919). The story was first published in Godey's Lady Book in the November 1846 edition -- the most popular periodical in America at the time. It is often read by students in middle and high school. Readers: note that a "pipe" in the text below is a unit of measurement, equivalent to about 130 gallons. This story is featured in our collection of Halloween Stories and The Unreliable Narrator. Readers who enjoyed this short story may also be interested in The Black Cat and The Tell-Tale Heart. Add The Cask of Amontillado to your own personal library.